One `golden afternoon' in Oxford, in July 1862, the Reverend Charles Lutwidge Dodgson, accompanied three young sisters, Lorina, Alice, and Edith, on a boating trip. 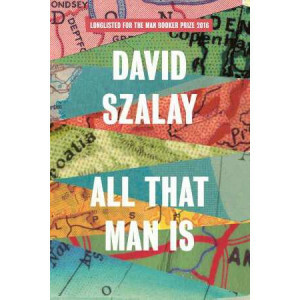 To keep the children amused, Dodgso..
LONGLISTED FOR THE MAN BOOKER PRIZE 2016. 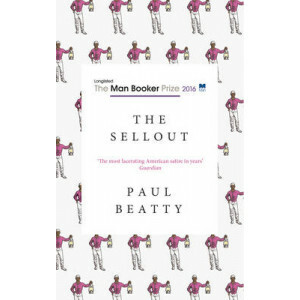 "Fully lives up to the hype. 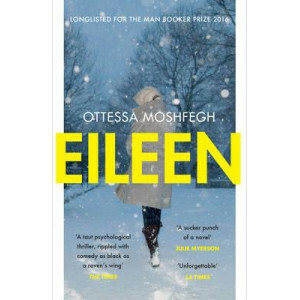 A taut psychological thriller, rippled with comedy as black as a raven's wing, Eileen is effortlessly stylish and compelling." (R.. The year is 1869. 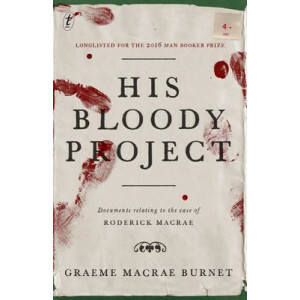 After a brutal triple murder in a remote community in the Scottish Highlands, a young man by the name of Roderick Macrae is arrested for the crime. 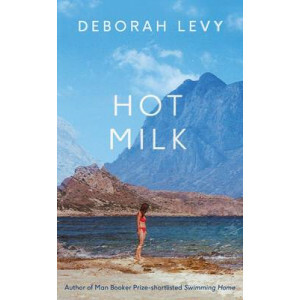 A memoir written by the accused ma..
A richly mythic, colour-saturated tale from the Man Booker-shortlisted author of Swimming Home - Deborah Levy explores the violently primal bond between mother and daughter. Today I dropped my laptop ..
A striking account of the letters and correspondence of Jane Austen, beautifully illustrated and back in publication.  It has been said that Jane Austen the woman and Jane Austen the author are .. 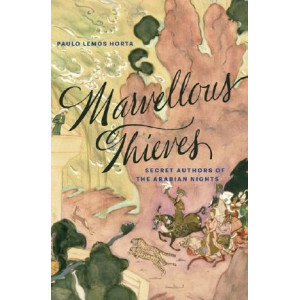 Although many of its stories originated centuries ago in the Middle East, the Arabian Nights is regarded as a classic of world literature by virtue of the seminal French and English translations produ..
Born in the 'agrarian ghetto' of Dickens - on the southern outskirts of Los Angeles - the narrator of The Sellout is raised by a single father, a controversial sociologist, and spends his childhood as..